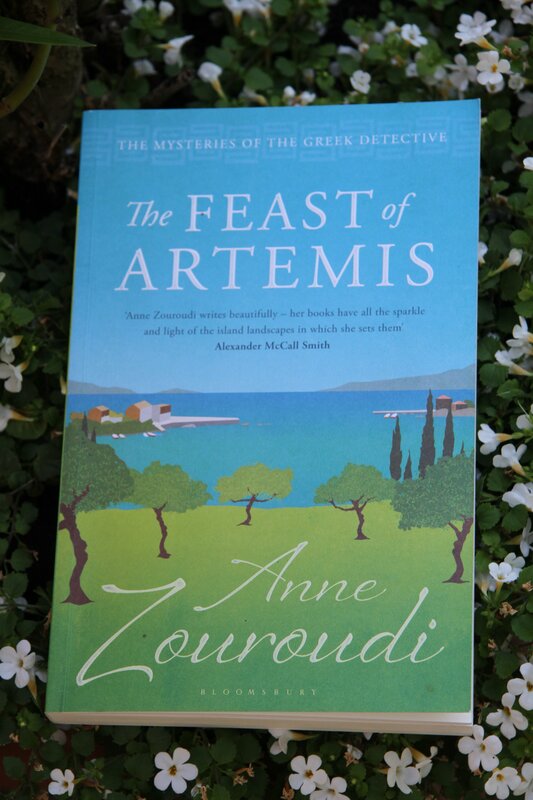 The Feast of Artemis is the seventh novel that Anne Zouroudi has written about her mysterious amateur detective Hermes Diaktoros. It’s only the second of the series that I’ve read – I completed The Messenger of Athens last year, shortly after hearing Zouroudi speak at a crime writers’ evening held at the offices of Bloomsbury, her publisher – so I now have the very great pleasure of being able to look forward to devouring the other five. I shall buy them as soon as I can. I find the quality of Zouroudi’s writing almost haunting. It is classic in that it belongs to the oldest European literary tradition of all, that which has Homer himself sitting at its head. I’ve written elsewhere about how Zouroudi’s intensely poetical yet austerely precise descriptions of the Greek landscape remind me of Homer’s own accounts of the Greek islands in The Odyssey, which, more than two millennia after they were conceived, still amaze with their freshness. The Feast of Artemis also contains such evocative passages, but Zouroudi – always reinventing herself within the universe that she has created – in this novel focuses especially on describing food. The clue, though, is in the title: as the reader is aware, Artemis is the feisty goddess of hunting; in Greek mythology, she at various times exacts retribution, and in the novel terrible things are done in her name, some with unforeseen and unintended consequences. Just as beneath this glittering, sun-drenched paradise lives the peasant community of Dendra, whose members are tarnished with all the human vices, so concealed within their sumptuous festive meals lurk danger and destruction. Food is both the bringer of life and the harbinger of death in this novel. The finely-drawn characters, whilst naturally displaying none of the urbanity of Diaktoros himself, show both cunning and a taste for revenge that matches that of the gods of old. 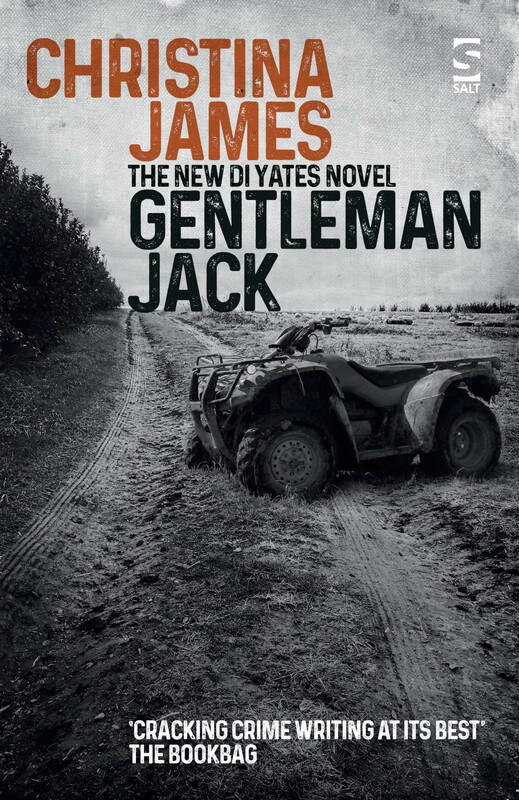 The central plot concerns a generations-long feud between two olive-growing families. A cycle of vengeance and retaliation results in the death of the patriarch of one of these families and the mutilation by fire of a youth from the other. One of the book’s many masterly touches consists of a kind of tightening of the screw as the plot unfolds: we are told early on that the youth has been burnt, but the full significance of this is not revealed until the closing stages. The small clouds that hover over the sunny landscape right from the beginning grow darker as the novel progresses and the effects of evil are revealed. At the end of the book, resolution is achieved, but at a price. Peace is brought to the community of Dendra, but it is made clear that its inhabitants will continue to bear the scars – and in some cases, to pay custodial penalties – for their wrongdoing. Hermes Diaktoros himself, having arranged to pay for the best plastic surgery that money can buy for the damaged youth from his own seemingly bottomless yet inexplicably acquired funds, simply melts away. God’s in his heaven, all’s right with the world – until, we hope, the next time that his intervention is required. If you haven’t yet read Anne Zouroudi, you should; you will find her compelling command of the Greek ‘idyll’ as stuffed with flavour and irony as the roasted lamb from the fire pits of her opening chapters in this book. I’ve read all of her books with the exception of this one and The Bull of Mithros. I’m also waiting to get these whenever I can. I’ve reread the ones I have at least twice . . . . I love the atmosphere! A tribute worthy of literary status itself! 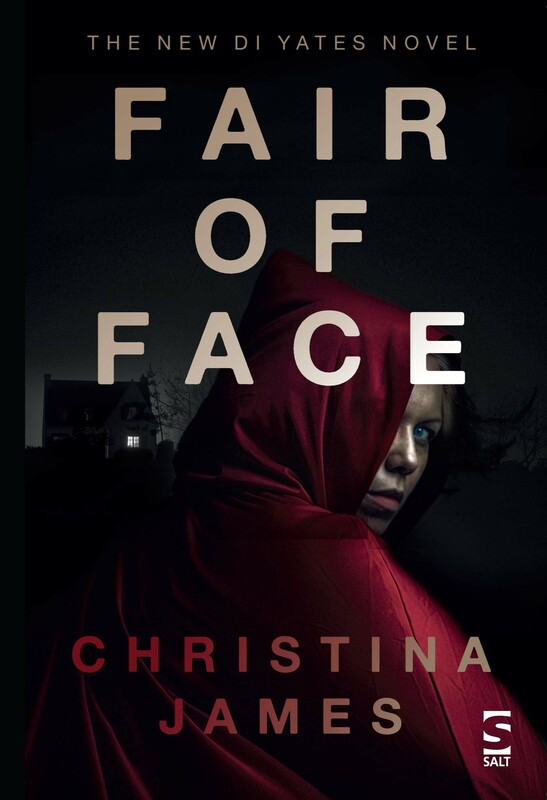 Lovely writing, Christina. Thank you, Valerie, for kindly omitting to say that I have started to make up adjectives! (Don’t know what came over me!) Now corrected. Ooops!